Why a "Dry Stream Bed"? 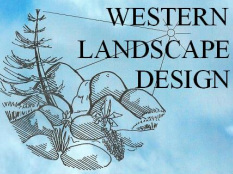 With the rising cost of water coupled with the need for water conservation, the "dry stream bed" offers a beautiful landscape solution. While serving as an attractive focal point that requires minimal water, the maintenance requirements are also significantly lowered assuring long term benefits for years to come. 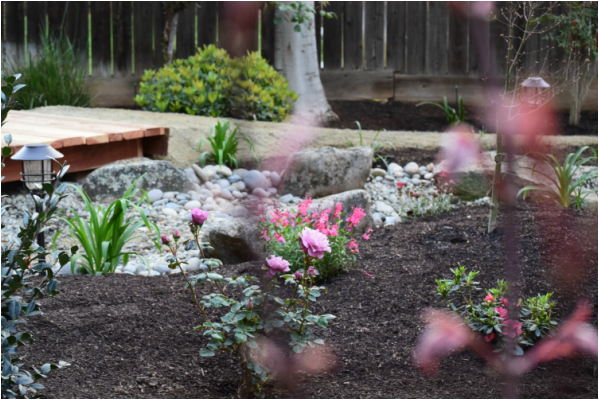 Plantings around the stream bed can give the lush impression that water is imminently available and sometimes “flowing”, while savings mount through the use of drip irrigation.